Princess Cruises have announced they will be introducing the first dual-fuel powered ships in the fleet, with two new ships set to be delivered by 2023 and 2025. 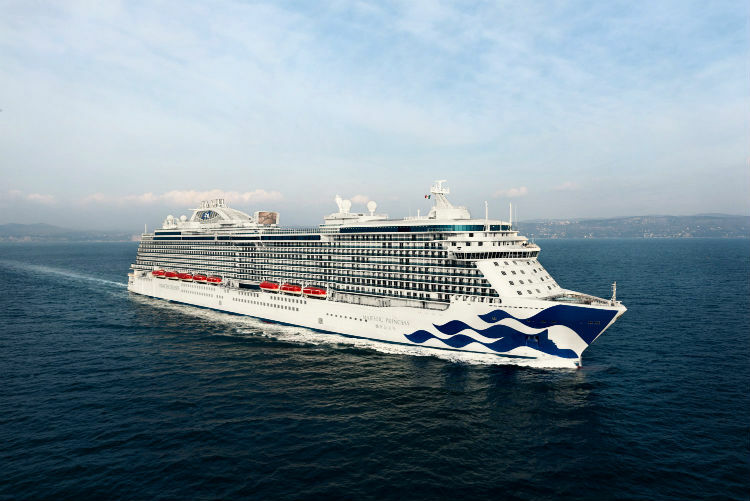 This follows the addition of three new Royal-class ships on order, including Sky Princess which is currently under construction and scheduled for October 2019. The cruise line have announced a memorandum of agreement with Italian shipbuilder, Fincantieri for two new ships, with the design to be dual-fuel powered by liquefied natural gas (LNG). LNG is currently the marine industry’s most environmentally-friendly advanced fuel technology and the world’s cleanest burning fossil fuel. Using LNG will significantly reduce air emissions and marine gasoil (MGO) for Princess Cruises. The ships are scheduled for delivery in 2023 and 2025 and will both be based on the next-generation cruise ships for Princess Cruises. They will be 175,000 gross tonnes and accommodate 4,300 guests. Additional specifications include the all-new platform design for Princess and plenty of anticipated features which will be revealed in the future. 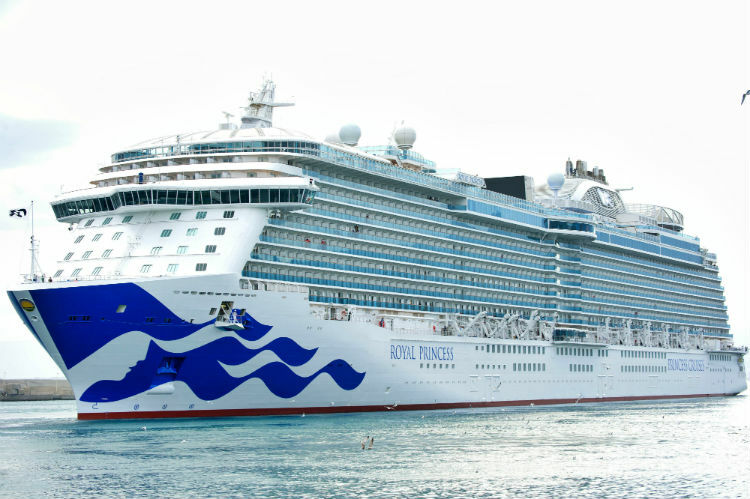 “”We are proud to extend our long-established partnership with Princess Cruises, a brand we have been tied to since our return to the cruise ship building industry in 1990. After so many years, we are ready to enter, together, a new era of this industry, increasingly aimed at reducing even more of our environmental impact. The ships are much-awaited and will further enhance and evolve the experience for Princess Cruises’ guests, offering some of the largest capacity ships across the fleet.